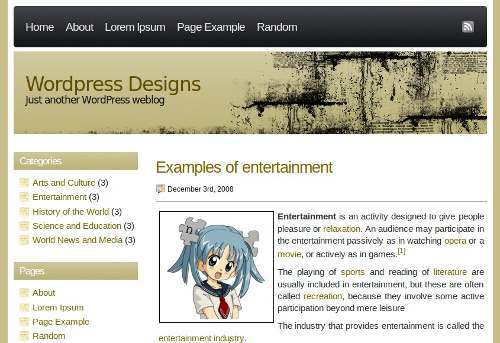 This is xhtml version of Brown Grunge theme that was released for Wordpress. This one is for all those people who do not like wordpress or have no need to use it. So here you go....xhtml/css version of Gruge theme. Check it our Live Here and download it here.